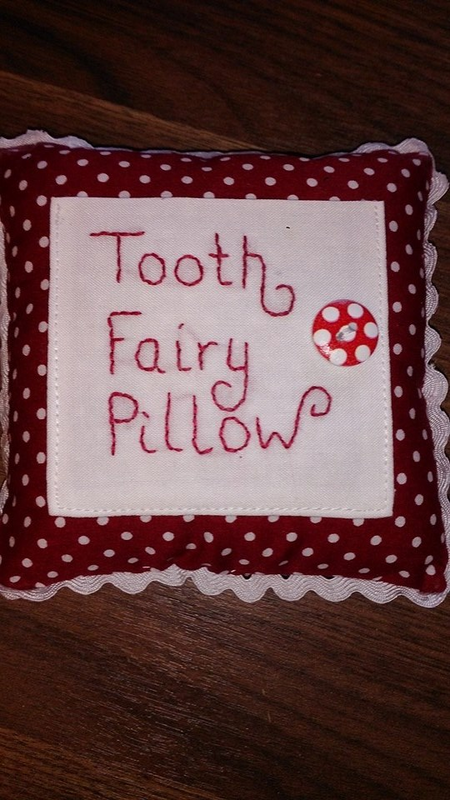 These are the small tooth fairy pillows i designed. 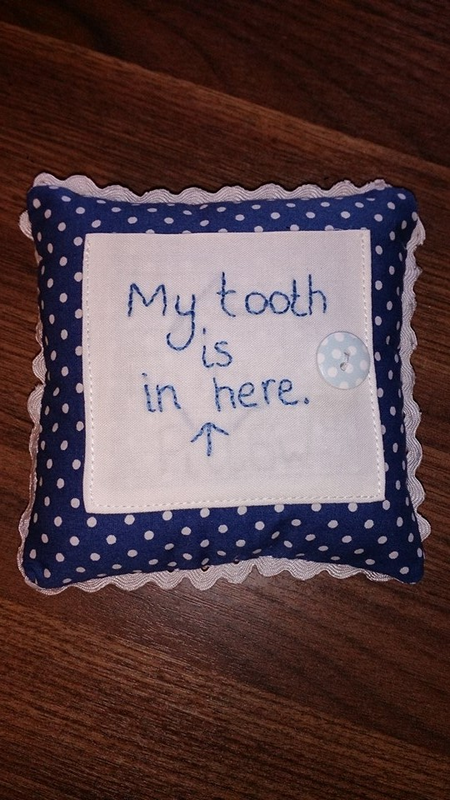 They have a pocket on one side for the tooth/coin and a pocket on the other side incase your child and the tooth fairy like to leave little notes. I do make bigger ones that can be personalised but i have found some people don’t want them personalised so they can use them for the next child.This one was for a boy and a girl to share. my kids don’t like potato any ideas?